Dominique has 20+ years’ experience in global branding, customer engagement and business development. 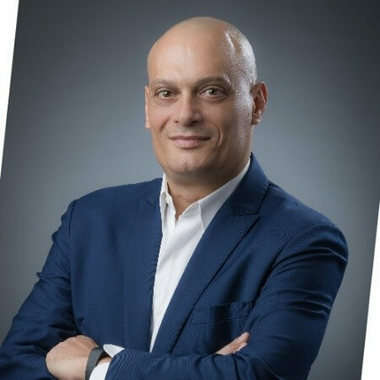 He is recognised for his extensive knowledge and achievements in Asia, Latin America (LA) and Europe where he led significant change management projects, product development and whitespace market launches. He is known for successes in designing and implementing customer engagement activities and growth strategies that use state of the art online and offline techniques, in addition to organising high-performing teams and developing wide-ranging training plans. Over the years, he has gained a reputation for thriving on delivering outstanding results, organising turnaround strategies and building relationships through well-honed EQ and Cultural empathy. He is passionate about the impact of culture on business and the redefinition of brand experiences.